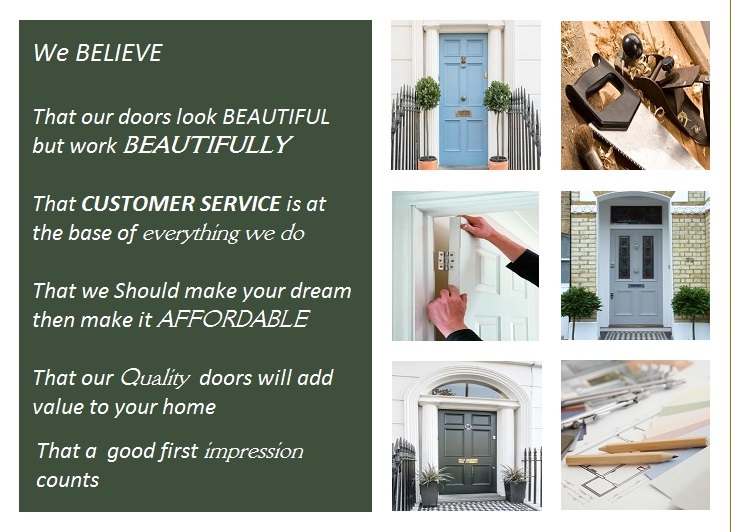 Doors & Glass Ltd is one of the UK’s largest independent and most experienced timber door specialists, bringing you the widest choice of quality doors supported by the best possible customer service. We believe that nothing beats a striking first impression, other than an intelligent second one. Whatever style of door you go for, you will always find beauty and quality with Doors & Glass Ltd.